Rotowash UK was established in 1981 to distribute high-quality industrial floor cleaning equipment, manufactured to BSI and similar International Standards by the Rotowash factory in Austria, Rotowash GMBH. The directors, managers, technical sales, and engineers have a wide experience of the cleaning industry, and both distribute and service the equipment which it supplies to customers throughout the UK. 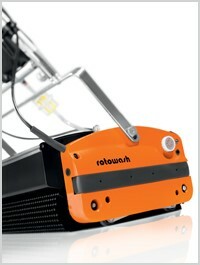 Rotowash makes a range of floor cleaning machines that are used extensively on hard floors, safety floors and carpets. It has a significant presence in both the private and public sectors with many hospitals and care homes entrusting their cleaning regimes to Rotowash equipment. The system works exceptionally well on textured surfaces, such as safety flooring, tiles and carpets, and carries many endorsements from leading flooring manufacturers. Rotowash uses up to 90 per cent less water and chemicals than other systems, and because it is supremely portable, one machine can be used throughout the premises. 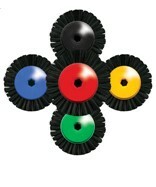 With colour coded brushes one machine can be used in bathrooms, kitchens and general areas without fear of cross contamination. The company lays great stress on the after sales service and maintenance operation, ensuring that customers receive a swift and efficient servicing support. This covers both scheduled preventative maintenance visits and requests for service calls. The service operation is controlled from the company’s UK head office in Isleworth, with a team of nationally-based experienced engineers in the field additionally supported with a full workshop at the head office for more complex repairs. It sounds like the latest edict from The Department of Health, but it is not just a pipedream. When budgets are squeezed it may be tempting to go for “cheap,” rather than “quality.” That may be a fix for today, but will it still be the answer tomorrow? 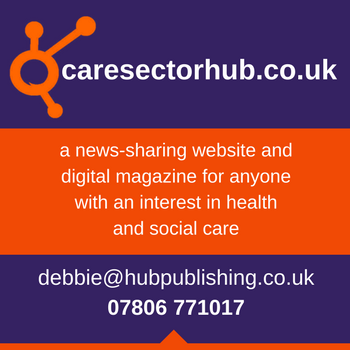 Care homes and hospital environments are constantly being altered. Just because the floor covering is different does not mean that the system of cleaning also has to change. 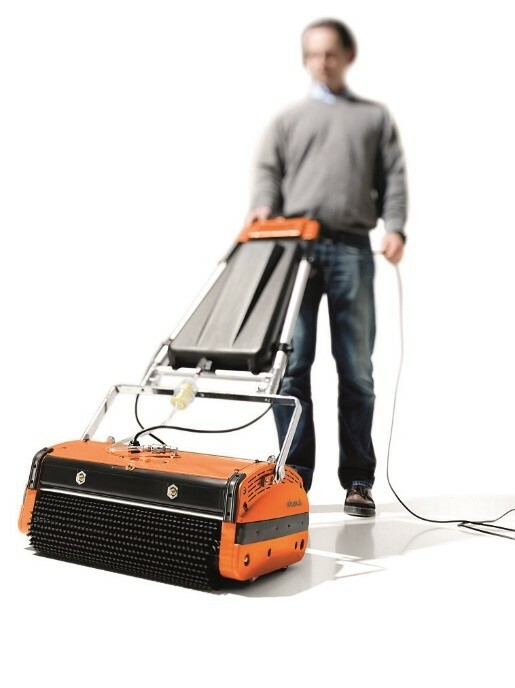 The versatility of the Rotowash system allows it to clean effectively most types of flooring, including carpets and entrance matting, quarry tiles, through to the modern, slip resistant surfaces, which often present a challenge, the Rotowash is able to clean – thoroughly. Combine this with the option of colour coding for the brushes and several areas can have their own discreet cleaning equipment, yet use the same machine. · For an Orange machine it’s very Green. National sales and support network with on-site service Made in Austria Three Year Warranty ISO 9001:2008 and BSI Kitemark accredited. 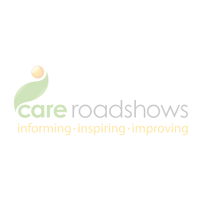 Rotowash will be exhibiting at Care Roadshow Cardiff returning to Cardiff City Stadium on 17th October.